Businesses across the country rely on advanced floor systems to deliver uncompromised support and protection, delivering long-lasting results that are sure to make the space shine. If you are planning on upgrading your existing concrete floors, or you are planning on building a new site, then it pays to invest in a floor finish that provides ideal support, protection, and beauty for your business. It pays to find the right finish for your industrial flooring needs, and our contractors are here and happy to help. 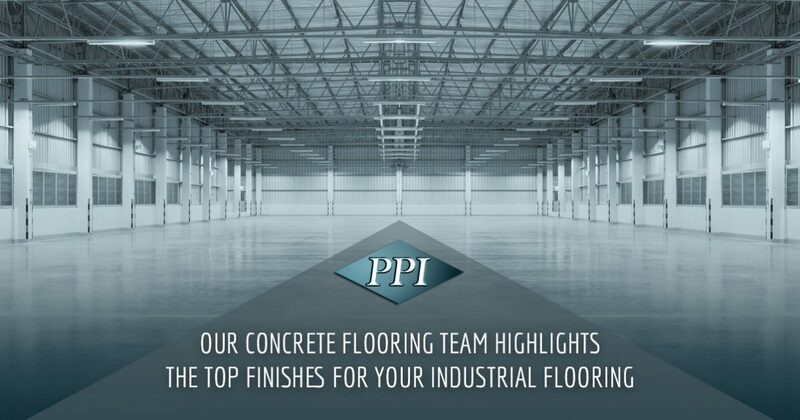 PPI Flooring was founded to provide the best epoxy coatings and floor finishes for concrete flooring across Orlando, tailoring our services to best meet your industry-specific needs. This water-based product relies on minerals and acid to penetrate the porous surface of your concrete floors to create a chemical reaction between the stain itself and any minerals present on the surface. Many businesses choose this concrete flooring finish because it is affordable, effective, and comes in a wide range of colors. You can choose from a variety of acid stain colors to permanently change the look and beauty of your industrial flooring system. Unlike dyes, which require a sealant to keep the colors in, acid stains are meant to be protective from the start, sealing the colors in and helping to maintain a rigid surface after heavy use. While acid stains are popular for DIYers, there are limitations. Uneven concrete flooring can severely impact the quality of your floor installation, resulting in unwanted color changes across the slab. Additionally, acid stains do little to help your concrete floors beyond changing the appearance. Keep in mind that variations are normal with acids, and your floor will likely host a range of hues and tones. By taking the acid out of the mixture, many professionals are able to provide an amazing spectrum of water-based stains that are safer, less volatile, and more consistent in pattern and color. Creating a similar chemical reaction, your stain will provide a beautiful result that is professional, clean, and ready to impress. Unlike acid stains, which are confined to earthy tones due to the metallic salts utilized, water-based options are available in more — albeit less vibrant — colors. Acid stains are often more temperamental, reacting differently to varying chemicals across your slab. Again, this concrete finish looks good for aesthetics, but will likely do little under heavy use. Sealers are available to provide a thin level of protection for your concrete flooring. Businesses concerned mostly about H2O can benefit from this cost-effective floor finish, which is available in different finishes. Acrylic sealers help to prevent dusting, spalling, and a variety of issues associated with unfinished concrete. While affordable and effective, this industrial floor finish is not recommended for settings needing additional impact resistance. Acrylic often wears out faster than other concrete flooring options, making maintenance an essential part of the process. 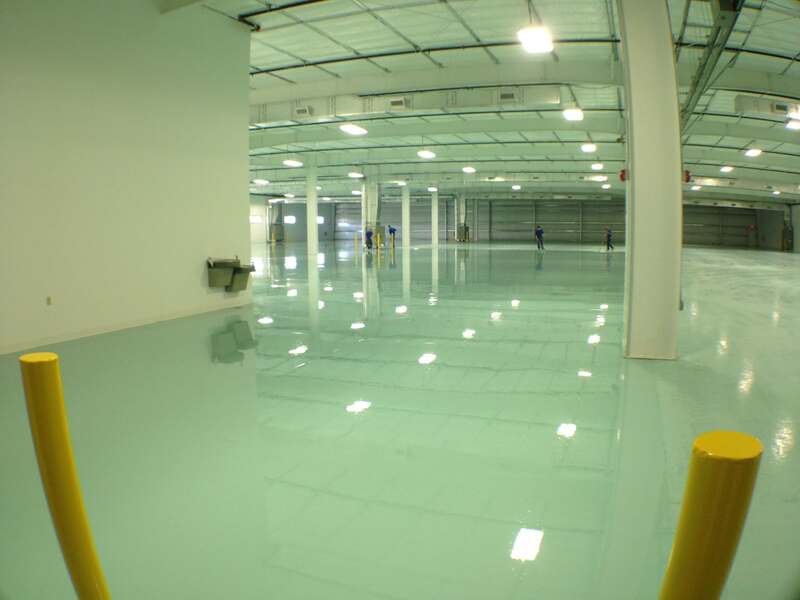 Epoxy floor coatings can prove to be a high-quality solution for businesses across many industries, providing the protection and support needed to ensure longevity and safety. PPI Flooring specializes in epoxy flooring services, and will be happy to assist you in finding the best outcome for your concrete floors. Every project is unique, and our industrial flooring specialists will take the time to personalize an approach that fits your design specs and your budget. Granite Epoxy – Also known as terrazzo epoxy, this industrial floor finish is an easy and affordable way to infuse aesthetics in addition to improved surface textures. By infusing granite aggregates, our concrete flooring team can deliver high-quality outcomes for hospitals, auto dealerships, and more! Metallic Epoxy – Metallic pigments can be inserted into your epoxy mixture to create a luxurious look. These shavings help to create depth and form for your epoxy floor coat, enhancing the aesthetics of the space while providing rigid protection. Epoxy Flakes – Commonly deployed in residential garages across the US, epoxy flakes are available in a stunning array of colors and patterns to deliver the best visuals to match your concrete floor’s durability. Flakes are affordable, versatile, and ready for use in your building. High Gloss – Some businesses rely on a high shine to reflect both natural sunlight and their style preferences. High gloss epoxy can reduce the demand for artificial light, increasing reflectivity with a surface that is easy to care for. 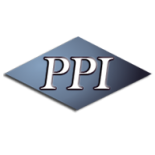 If you have been looking for quality outcomes for your building’s concrete flooring in Orlando, then the pros at PPI Flooring are here and ready to lend a hand. For years, our team has worked to provide ideal floor finishes for every application, and our experience helps us to deliver the best results. Contact us today to learn more about our concrete finishes and epoxy coating services!